Before beginning these activities with your preschool class, it is helpful to understand that the survivability of a fertilized frog egg can be very shaky, due to them being abandoned by their parents. The parents mate, the eggs are laid, and they are off. This stage in a frog’s life may be the most delicate time of their existence. They may be subjected to being eaten by other creatures or waters might not calm enough to keep them from floating away. They are usually part of a batch of hatched eggs that have settled together in a bunch. They are laid in these masses to increase their chance for survival. If they are lucky enough to thrive and become a tadpole they will typically hang onto a leaf or hide until they are stronger. Frogs know they must keep their fragile bodies out of sight as much as possible. After weeks have gone by they develop and become larger. Ultimately they grow their legs. These legs become a part of their more stable bodies. They will also lose their tails. This entire process can take up to sixteen weeks – if, they are able to stay in a healthy enough environment to live. After becoming adults, they will find a mate and begin the life cycle of a frog all over again. This is explained beautifully in Wendy Pfeffer’s book, “From Tadpole to Frog“. This book is said to be a scientific adventure for children curious enough to want to see what it takes to become a tadpole and then a frog. This book depicts the journey of this species in a way that children will take great interest in, and is perfect to use with your frog activities. It is simple enough for them to understand, and it is filled with colorful demonstrations. Here is a list of suggested frog activities for preschool classrooms (or home school lessons) to further emphasize what children have learned from reading the book with you. Have your preschool children color one or more of these great frog-themed coloring pages. 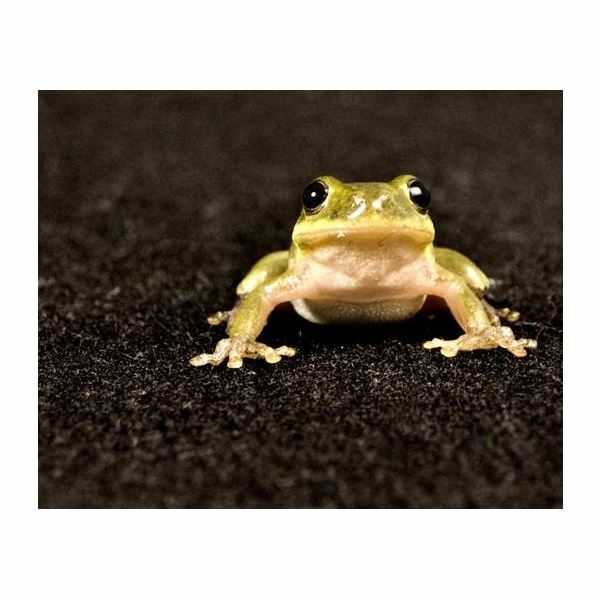 Purchase and play portions of the nature CD, Sounds Of The North American Frogs, with pictures (optional), then discuss them. Have the children paint the paper plate on both sides with their green paint, let them dry. Help them fold the paper plate in half once dried. Have the children pick a set of craft eyes and glue them in the center top part of the folded paper plate for the frog’s eyes. Help them cut out what would be the frog’s tongue and glue it. Cut the webbed feet and glue them so that they dangle from the bottom of the paper plate. Cut out webbed hands and them glue the hands from the inside of the frog’s mouth. Here are some additional frog activities for preschool classrooms that you may wish to try. Jana’s, Web Design. “Frog Theme Page”. June 8, 2008.